Nestled between two stunning National Parks, the picturesque suburb of Thirlmere is the perfect place to create your next development project. 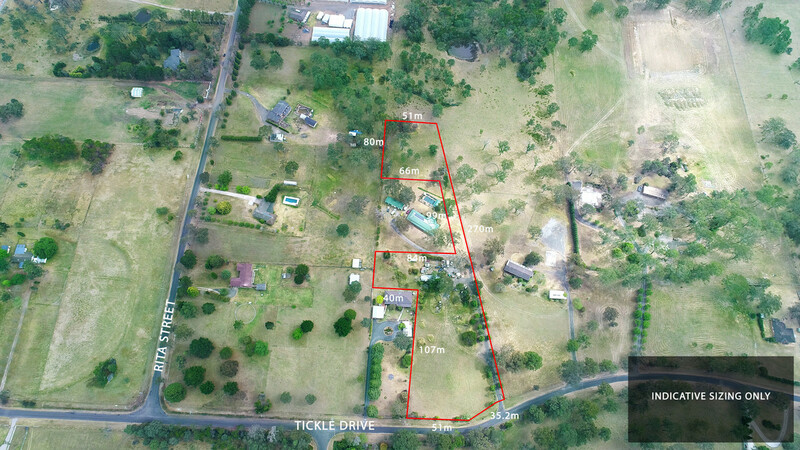 Located along the quiet cul-de-sac of Tickle Drive, this property presents a unique opportunity for subdivision and development within the local Wollondilly Council Area. Being one of a limited number of properties with R5 (Large Lot Residential) zoning, the property affords the astute developer the ability to create expansive 4000 square metre lots for future residents (STCA). 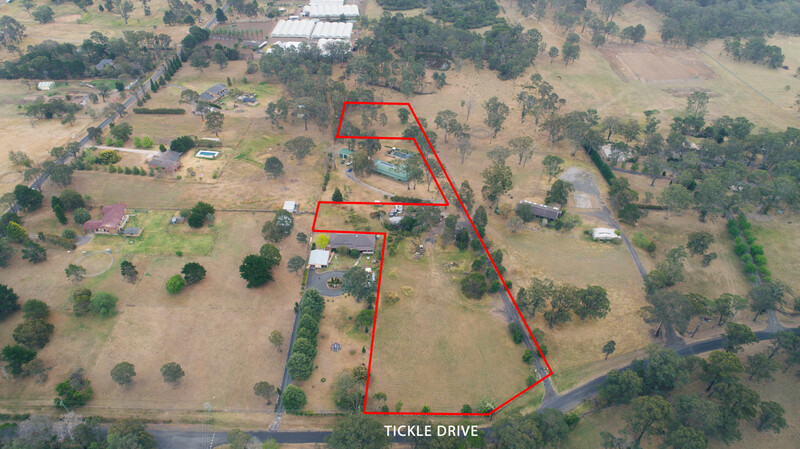 The zoning of this land also accommodates other permitted uses with consent (outlined in the Wollondilly Local Environmental Plan, 2011) that include but are not limited to centre-based childcare facilities, educational establishments and bed-and-breakfast style accomodation (STCA). Of the 5-acre property, approximately 3.5 acres will be available for subdivision and development (STCA). The townships of Tahmoor and Picton are located nearby and residents may access the Macarthur Square Shopping Centre within a 30 minute drive. Thirlmere is a suburb surrounded by natural beauty and is a great place to experience a range of outdoor activities. On the Eastern fringes is Thirlmere Lakes National Park while to the Westerly border lies Dharawal National Park and the stunning Bargo River Gorge. With the rezoning of a limited number of properties to R5 in Thirlmere and a number of active Development Applications underway nearby, demand for properties with this zoning is high. Contact us today and secure this rare opportunity before it disappears!